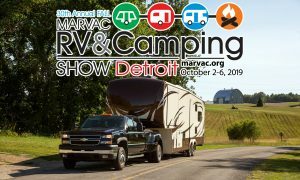 As the nation’s largest family-owned RV dealer, we invite you to experience Michigan’s largest selection of more than 3000 new and used RVs. Michigan’s largest and most complete service facilities with more parts and accessories than anyone. General RV has everything for your RV at our 6 Michigan locations.